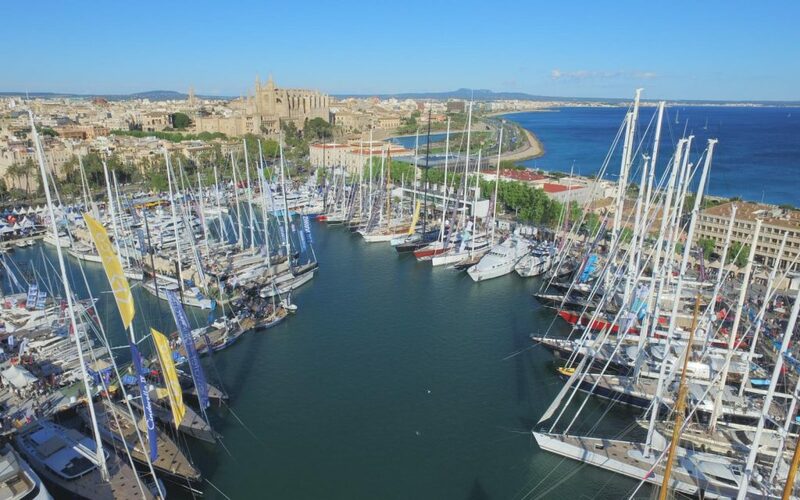 The Palma Superyacht Show runs concurrently with the well established Boat Show Palma from 28th April - 2nd May, and is an exclusive brokerage and charter show for yachts over 24m. The show’s organisers are not only passionate about finding innovative ways to meet the needs of their visitors and exhibitors, but are also committed to responding to the latest developments in the superyacht industry. This year’s inaugural Refit & Repair area is the show’s response to the island’s thriving big-boat maintenance business. This new B2B section will see a heavy focus on industry professionals and will consist of 21 fully-equipped three-by-three metre stands. The already much-hyped about Refit & Repair area will be complemented by the ‘Captain’s Corner’, which will consist of a bar – deliciously run by Fosh Food – as well as a large tent where pioneering presentations, seminars and product launches will take place. As part of the world’s leading superyacht service and supply group, we are pleased to be supporting the Palma Superyacht Show, and welcome the creation of the specialist Refit and Repair area. We see it as a great opportunity to connect both with our existing customers and also potential new clients, so come and join us on stands RR10 & RR11 in the new Refit & Repair area from 28th April – 2nd May.